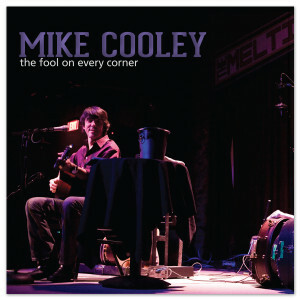 Mike Cooley's first solo album featuring live acoustic versions of fan favorite songs "Carl Perkins Cadillac", "3 Dimes Down", "Marry Me", "Shut Up And Get On The Plane", and more. Recorded in February 2012 at the Earl in Atlanta GA and at the Melting Point in Athens GA. Features one new song, "Drinking Coke and Eating Ice" and a Charlie Rich cover, "Behind Closed Doors".